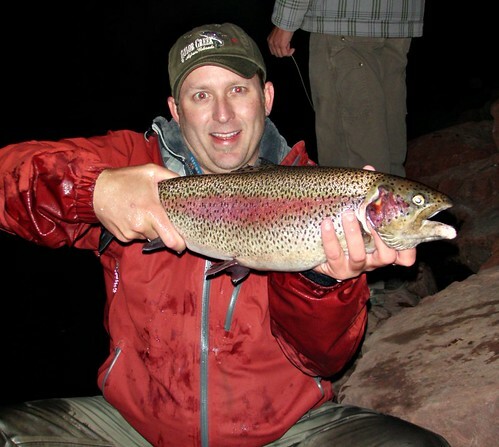 Colorado Fall Fishing, More Great Night Action For Big Trout! 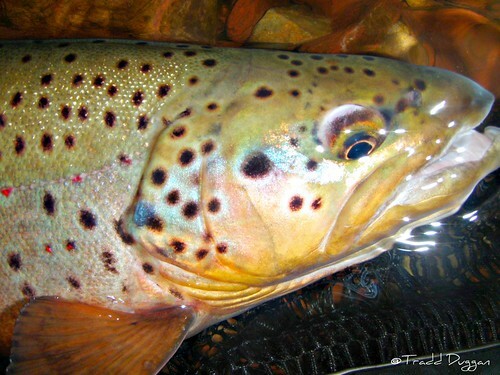 What to do when you have a free weekend and have been been hitting all the top Tailwaters in Colorado? 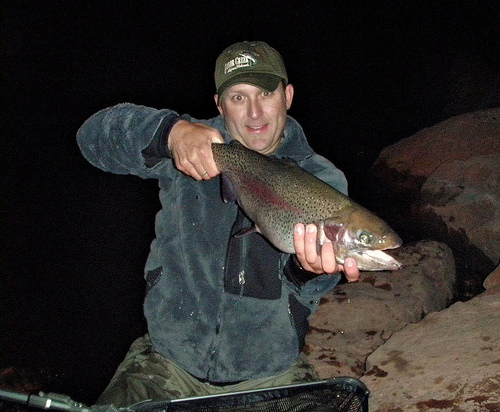 Keep the streak alive and head back to another favorite river for some night fishing. 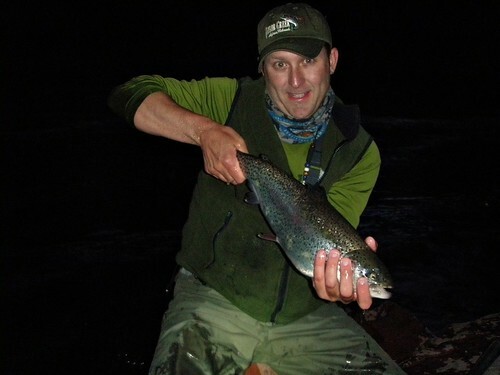 This weekend bright some incredible weather and even more incredible fishing to remember. The hatches were pretty sweet all day but I'm not that big into crowds when I fish so I was prepared to spend some long hours after sunset. 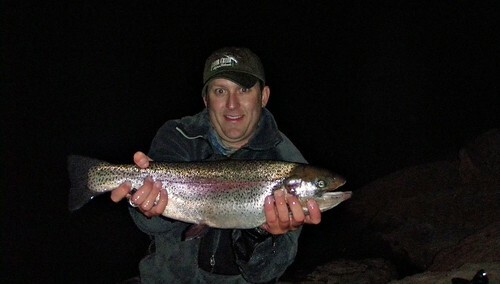 Big bows and careful casting brought out this piggy to hand, thank goodness I had some net help this evening. Not sure if I could have landed a few of these by myself. Gorgeous browns are the target of my affection this Fall season. This river didn't dissapoint nor did their colors! Just couldn't get enough of the big bows, they were out in full force and no streamers needed this night to get a bite. Can't wait to get back for more top action again to this hot spot. Who needs to fish during the day when you get this lucky at night. 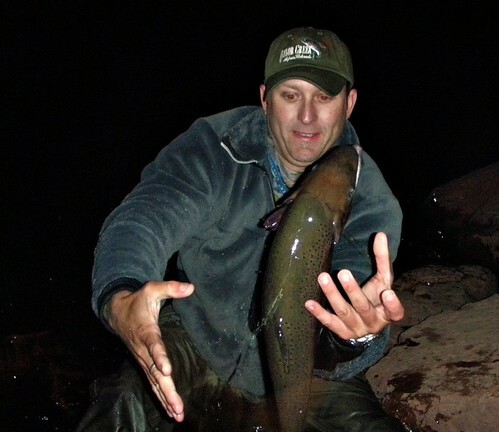 Sleep in, fish a little and get ready for another perfect night of fishing this month!